If you listen to This American Life, Radiolab, Reply All or anything on Radiotopia, whether you know it or not, you are a fan of “narrative nonfiction journalism,” or radio documentaries. Using a mixture of commentary and visuals created through sound, they are written in a narrative style and based on true stories. An exceptional radio documentary is not only engaging, but also illuminates ideas and truths, often about everyday people, places or events. CiTR has produced award winning radio documentaries for years. Some highlights include work done for the UBC 100 Doc series, and episodes of Cited, a podcast on academic research produced by former CiTR show hosts Sam Fenn and Gordon Katic. 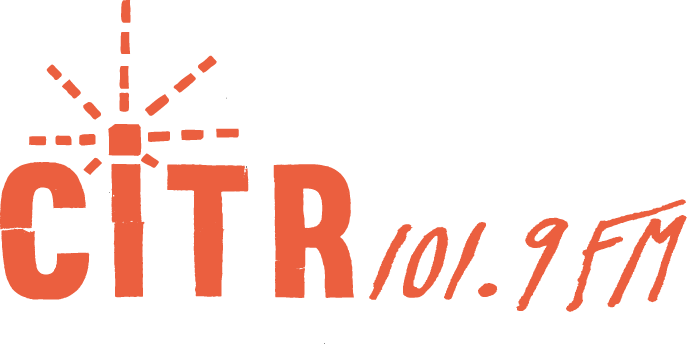 Over the next three months, CiTR will be supporting the production of 10 audio docs​. This opportunity is open to UBC students only. 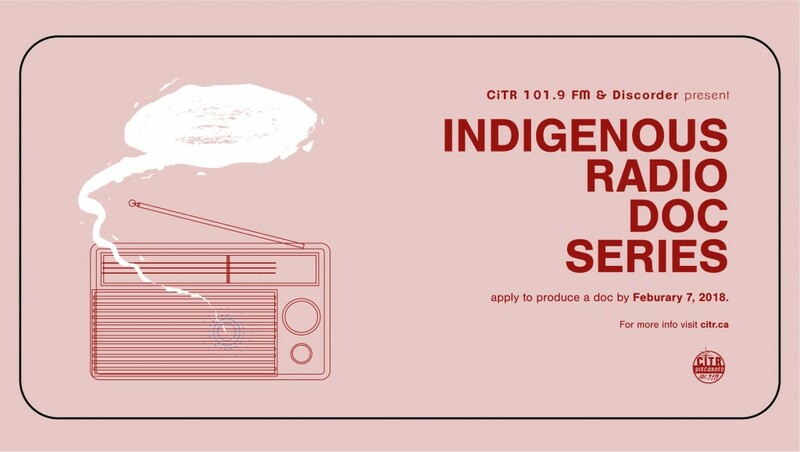 Successful applicants will work closely with CiTR staff to learn about radio documentary production and how to develop their stories. Training sessions on audio production, reporting ethics, interviewing and other relevant skills will be available to documentary producers. Once completed, the audio documentaries will be broadcasted live on CiTR 101.9 FM and podcasted at www.citr.ca. Producers also have the opportunity to submit their doc to the National Campus Radio Association Awards and will receive a $200 honorarium ​for each radio documentary produced. This particular documentary series will focus on indigeneity. 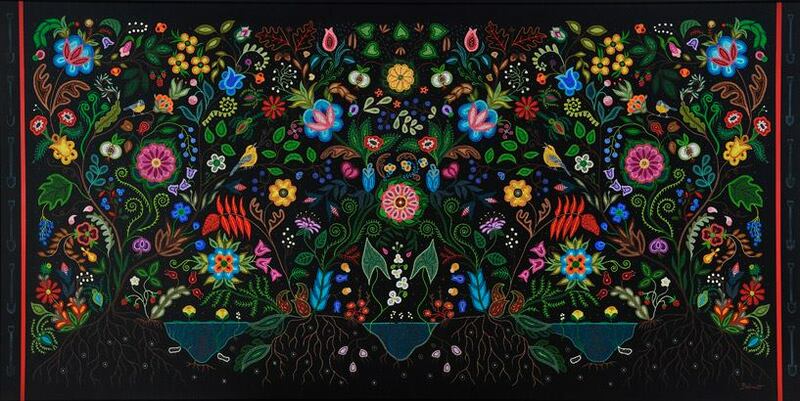 We welcome both Indigenous andnon-Indigenous producers, however, we ask that non-Indigenous producers be mindful of their approach and relationship to the topic. As a doc producer, you are expected to follow necessary protocols that guide you in creating respectful and thoughtful content. This doc series allows for a range of topics, but must provide nuanced, Indigenous-centered perspectives on Indigenous peoples, culture, politics, resurgence etc. We want to hear stories that connect to communities our producers care about. “Truth and Reconciliation: The Path Ahead” is a doc about Canada’s reconciliation with First Nations, told through the eyes of one woman: Gunargie O’Sullivan. A statement of interest. This half-page statement should explain the skills and strengths you will bring to this project and why you want to produce a radio documentary with CiTR. A project proposal. This should be a maximum of one page and include: a working title, a logline(a brief summary of your story’s plot—only one or two sentences) and a narrative synopsis. For your reference, an example project proposal is attached to the end of this document. This opportunity is open to UBC students only. Producers, either solo or in-groups, are welcome to submit a maximum of two proposals. The application deadline is February 7, 2018. Logline​: At the age of 12, Dolma became an involuntary servant for an aristocratic family in Tibet. She endured long days of unpaid labour and physical abuse until she left Tibet in 1959, at the age of 19. Although free from her life of servitude, Dolma chose to continue a relationship with Pema – her former master – until two years ago, when Dolma made the hard decision to cut Pema out of her life entirely. Narrative Synopsis​: Dolma is a 70-year-old Tibetan-Canadian mother of four. In her West Coast living room there are dozens of photographs – even some celebrity pics. Dolma has had her photo taken with the Dalai Lama, Richard Gere and even Brad Pitt. She’s lived an impressive and exciting life, but nothing she’s experienced compares with her adolescent years in Tibet. In 1940, at the age of 12, Dolma was selected by a Rinpoche [spiritual leader] to work as an involuntary servant for her town’s ruling aristocratic family. At this time, Tibet was a deeply class-based society. It was divided into three: a ruling class, aristocrats and a lower class. Lower class Tibetans often worked as tenants for landholding aristocrats. These landholders technically “owned” their tenants and could take them on as servants – even children. For seven years, Dolma worked as an involuntary servant. She laboured around the clock. Dolma was often beaten, despite being a diligent worker. During her all her years as a servant, Dolma was given only one day off. On this day, she ran all the way home and didn’t sleep. Instead, she stayed up all night – laughing, talking and crying with her siblings and parents. Tibet was lost in 1959. That year, Dolma went on a religious pilgrimage to India with the family she involuntarily served, not realizing she would never be able to return home. Soon, many other Tibetans began streaming over the Indian border. Refugee camps were established. Dolma and her former master, Pema (the female head of the household she served), started working in a refugee camp. Dolma recalls an incident where Pema slapped her across the face for supposedly hitting one of her children. The slap broke Pema’s jade bracelet – its jewels scattering across the floor. The Englishwoman who ran the refugee camp told Pema and Dolma to stay away from one another after that, but Dolma still secretly visited Pema on her day off every week to bring her clean clothes. When Pema’s family acquired refugee Visas for Toronto, they asked Dolma to come with them. With great strength, Dolma said no. Her duty to serve Pema had dissolved outside of Tibet. Instead, Dolma chose to continue living in India with her new husband and baby. In 1973, she and her own family immigrated to Canada’s West Coast province of British Columbia. Dolma describes her life in Canada as happy and full. Although Dolma was long freed from her past life of unpaid labour and physical abuse, she chose to continue a relationship with Pema. Pema ended up living in the neighbouring province of Alberta and would often take the two-hour flight to visit Dolma in B.C. Dolma’s friends and family hated this. Everyone wanted Dolma to end her relationship with Pema because of how she had treated Dolma in the past, but somehow Dolma couldn’t. One afternoon in April of 2014, Pema was drinking tea in Dolma’s living room and abruptly asked Dolma to step into the bathroom with her. Once inside, Pema broke down crying. She asked for Dolma’s forgiveness for her past behavior. Dolma was shocked and moved, but had to ask Pema one thing: “Why did you hit me when I did nothing wrong?” Pema said she didn’t know – it was just how she was brought up to behave. After all these years, Dolma finally realized, she couldn’t accept that answer. She decided to cut Pema out of her life. Since that afternoon, Dolma still occasionally reaches for the phone to call Pema – then stops herself from dialing.